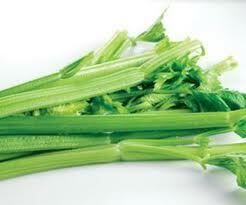 How do you keep your celery fresher longer? Wrap it in aluminum foil. Wash it, place it on a paper towel and wrap it in foil, it will keep for two or three weeks. It is amazing.